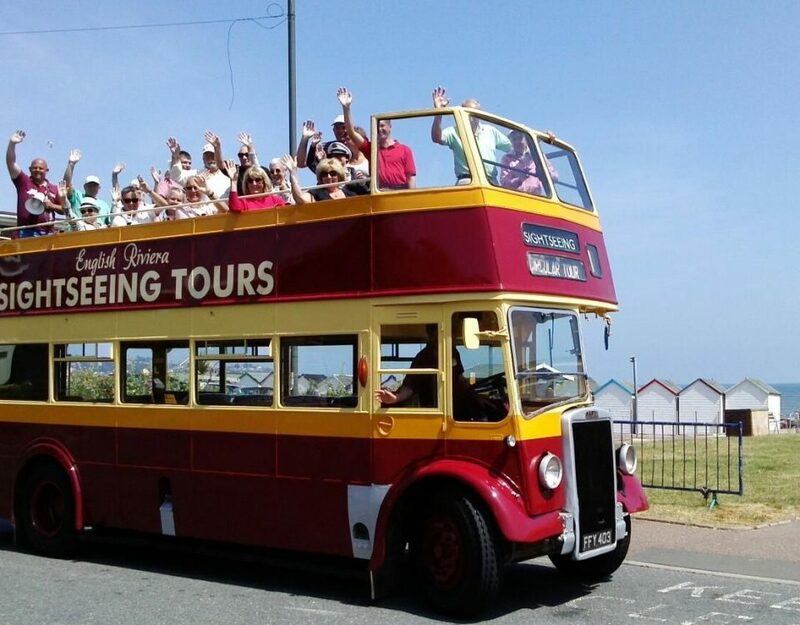 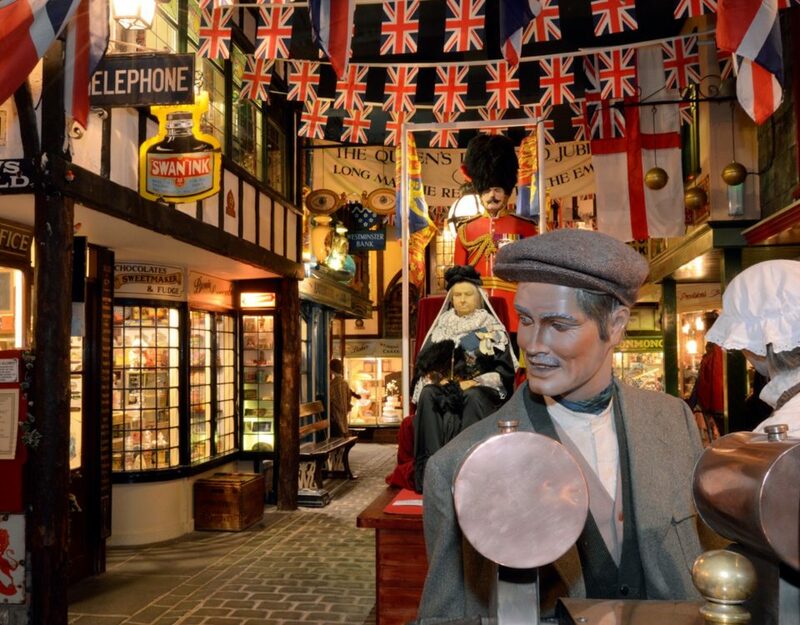 With more attractions than any other seaside resort in the UK, there’s something for everyone! 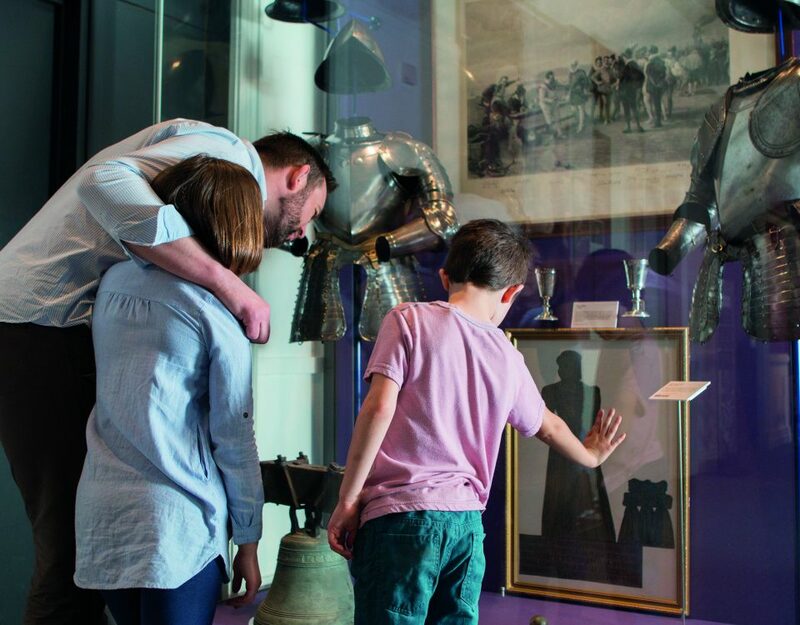 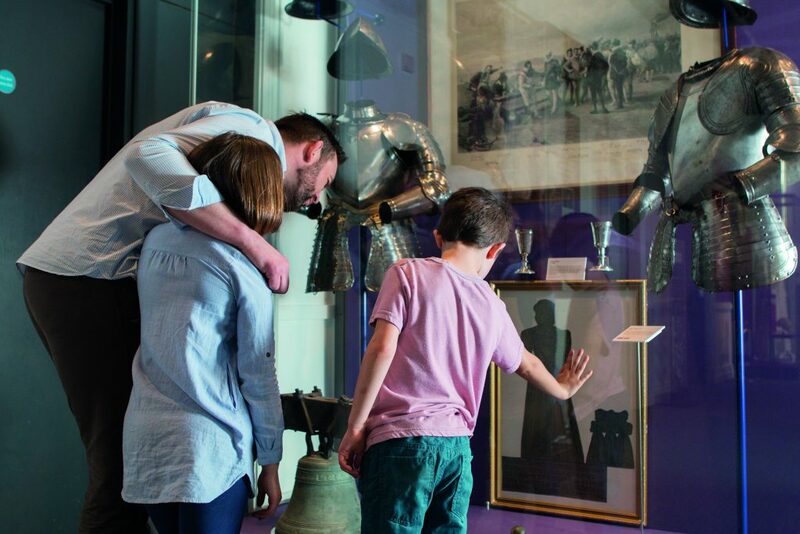 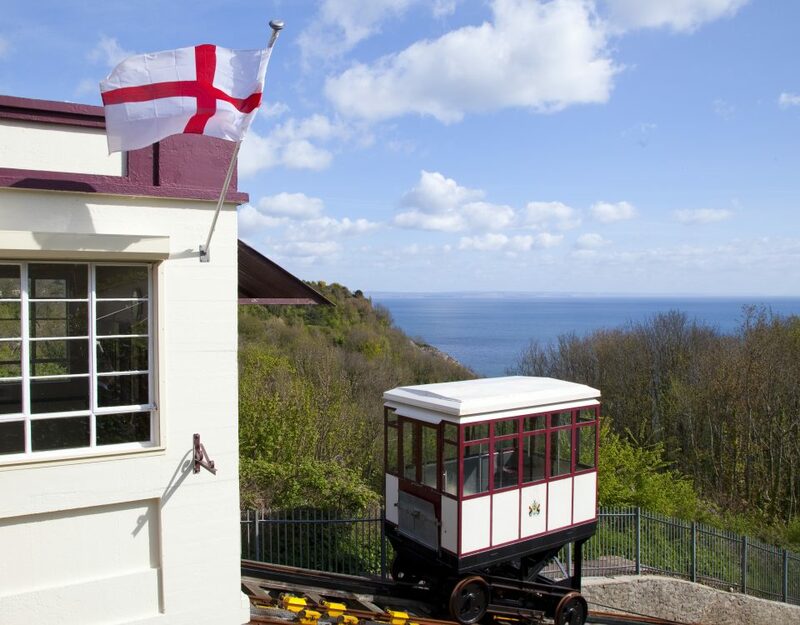 Whether you’re on holiday, a short break or visiting the English Riviera for a day, there’s a fantastic range of things to do and attractions for you to enjoy. 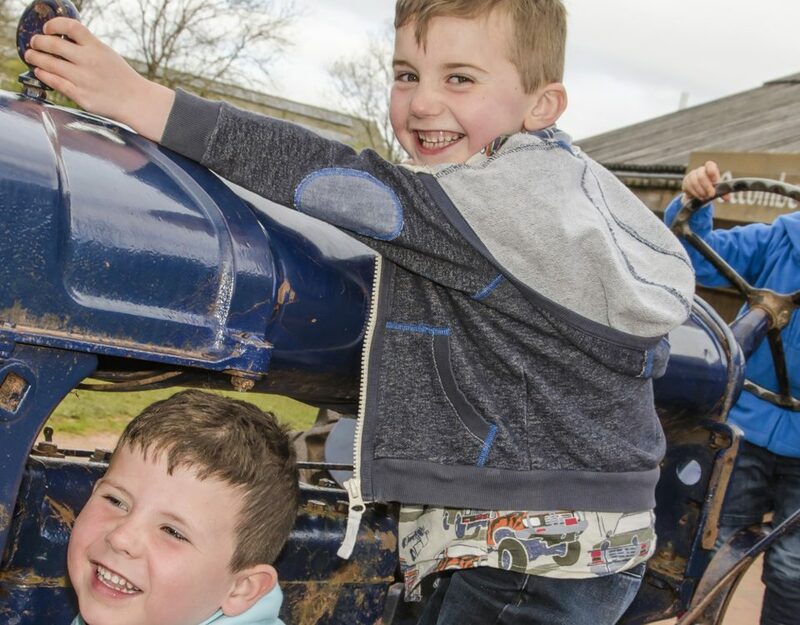 Whatever the weather and whatever your interests, there’s never a dull moment. 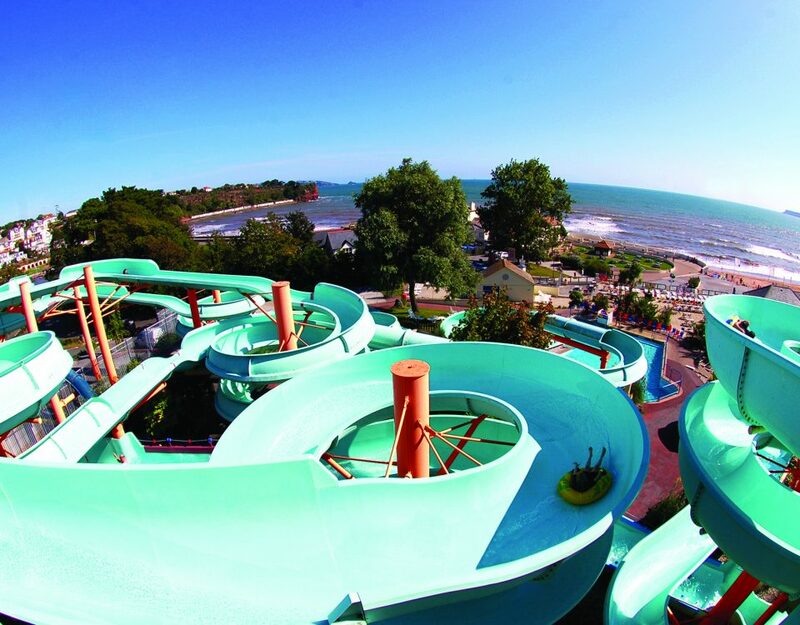 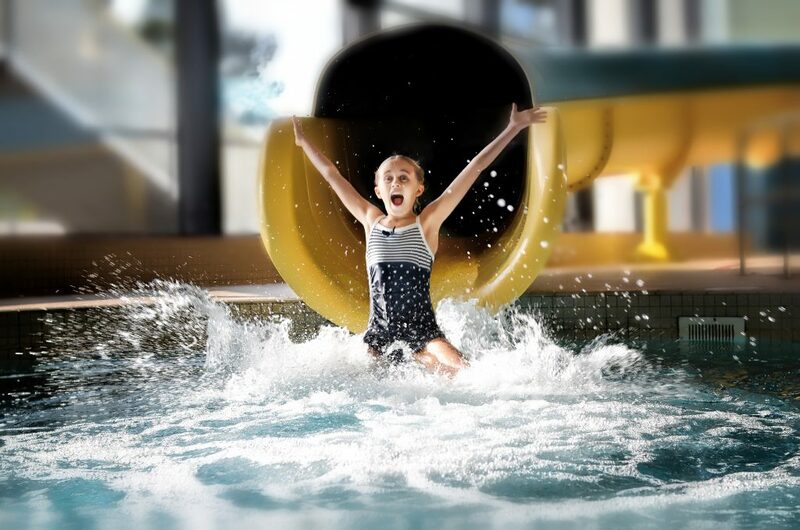 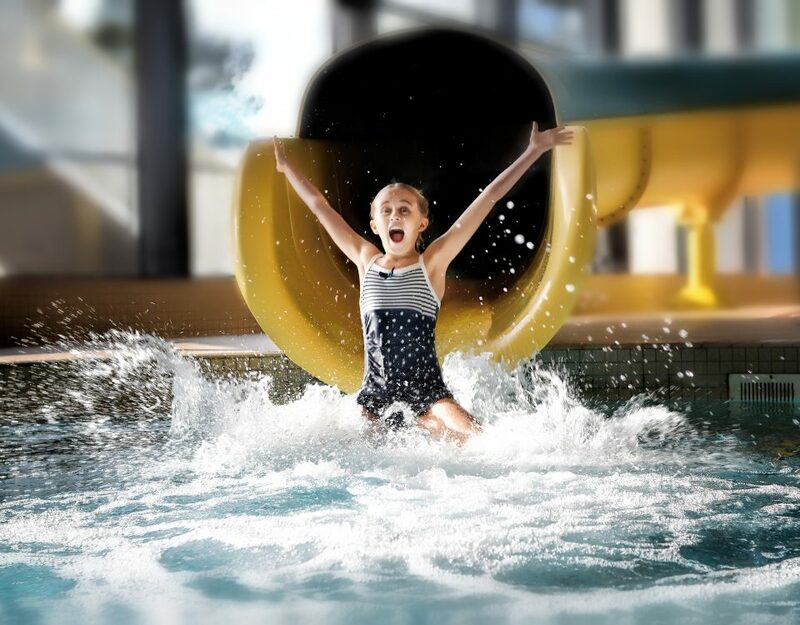 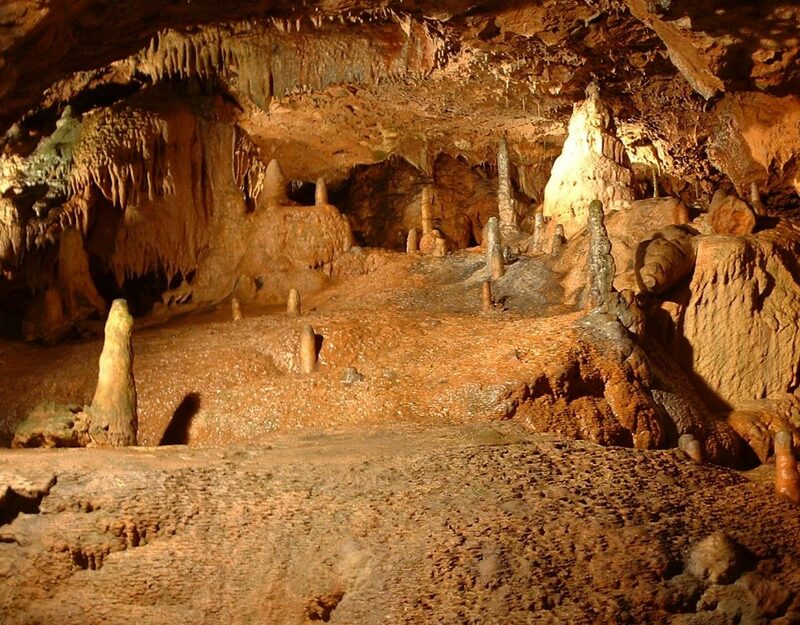 For all year round indoor fun, there’s Waves Leisure Pool complete with wave machine and flume, life-size dinosaurs at Torquay’s Dinosaur World, Torquay Museum’s interactive exhibitions, Kents Cavern and Bygones life-size Victorian Street. 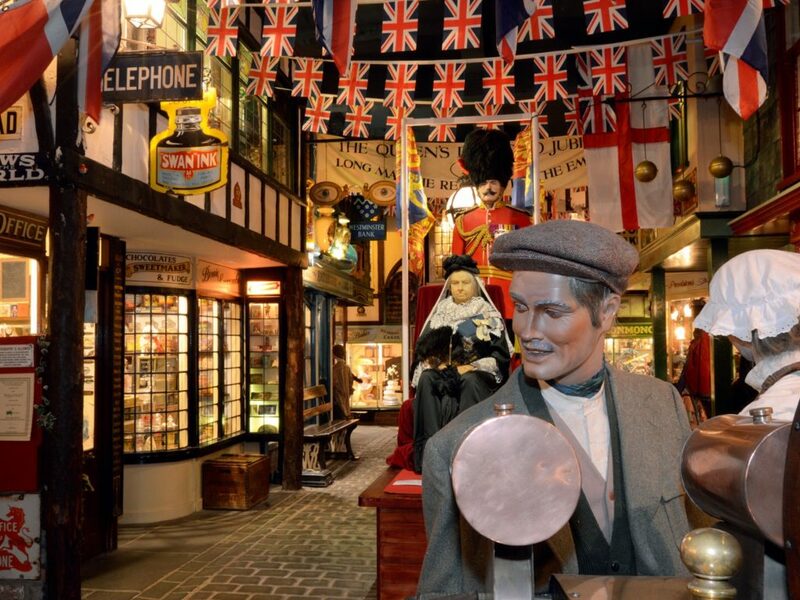 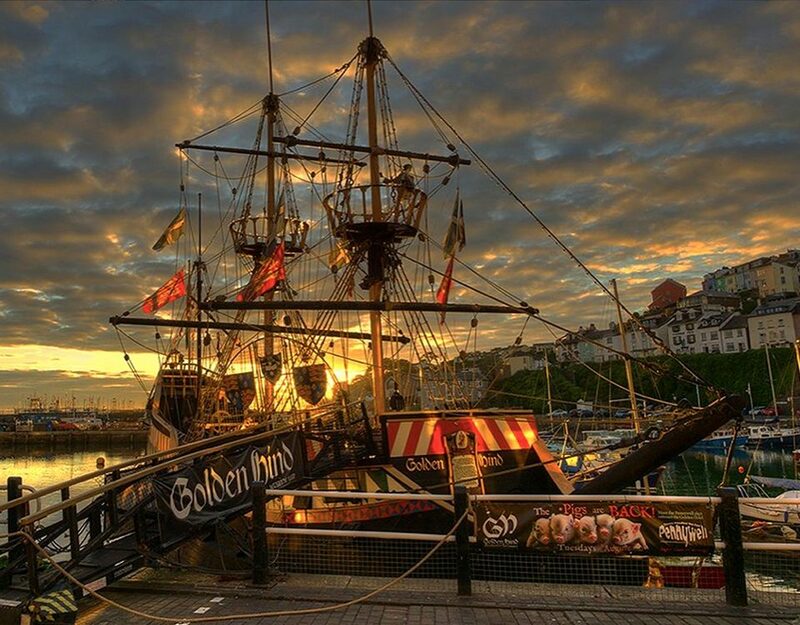 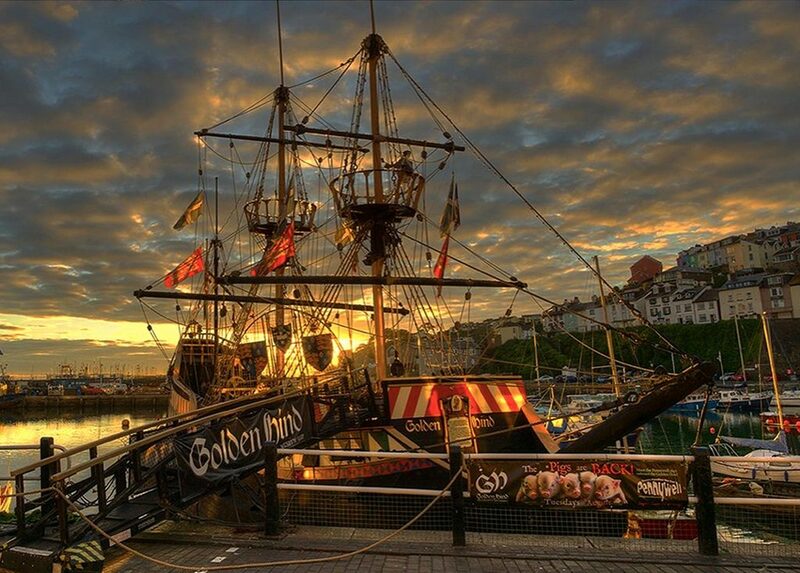 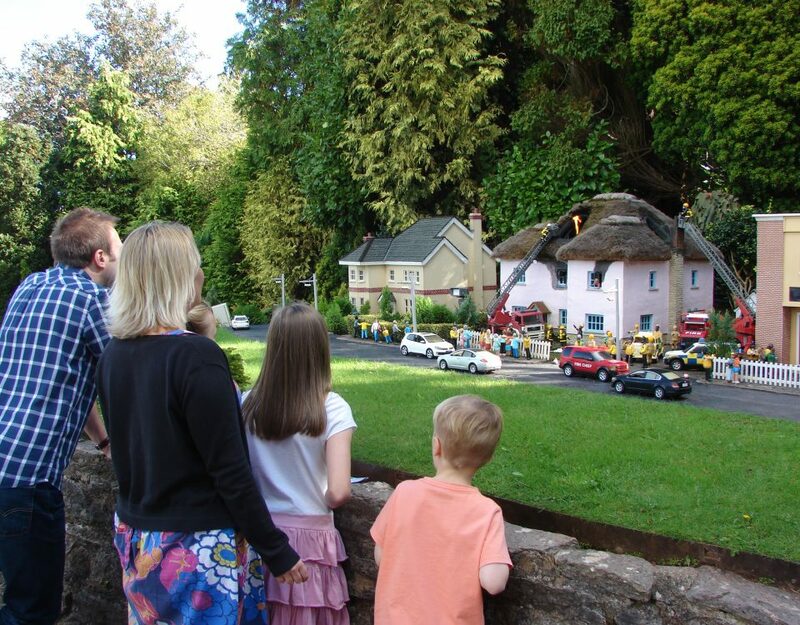 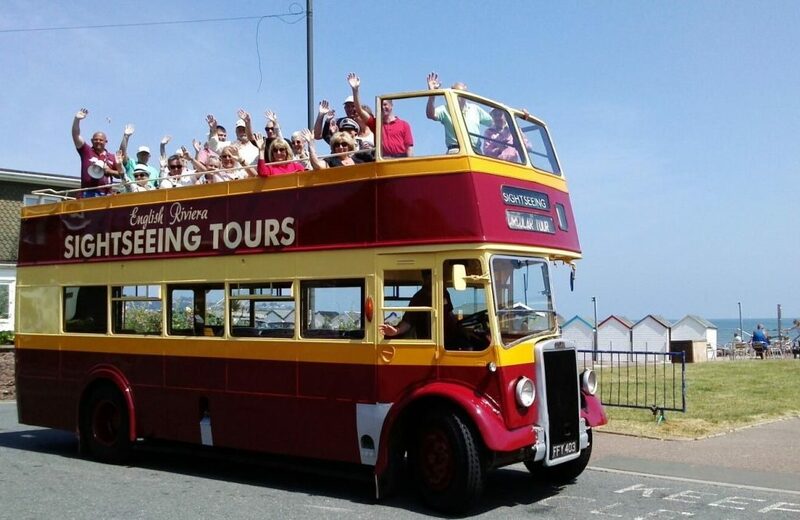 Outdoors, discover all things miniature at Babbacombe Model Village, hop aboard our vintage open-top sightseeing bus and take in the glorious scenery, or walk the plank on the replica of the Golden Hind. 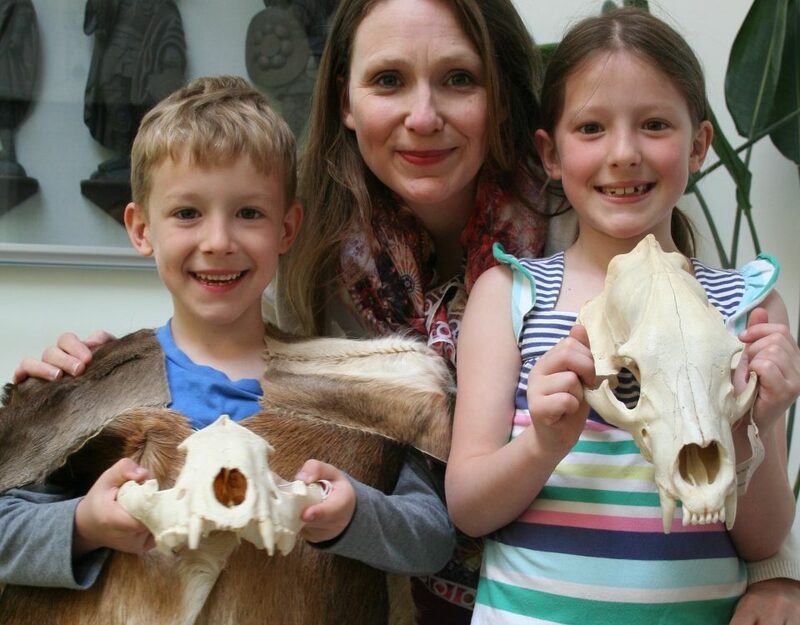 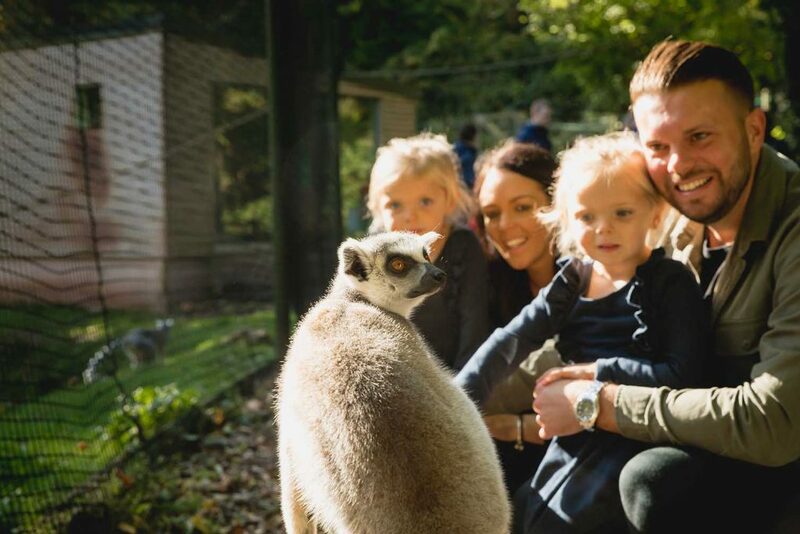 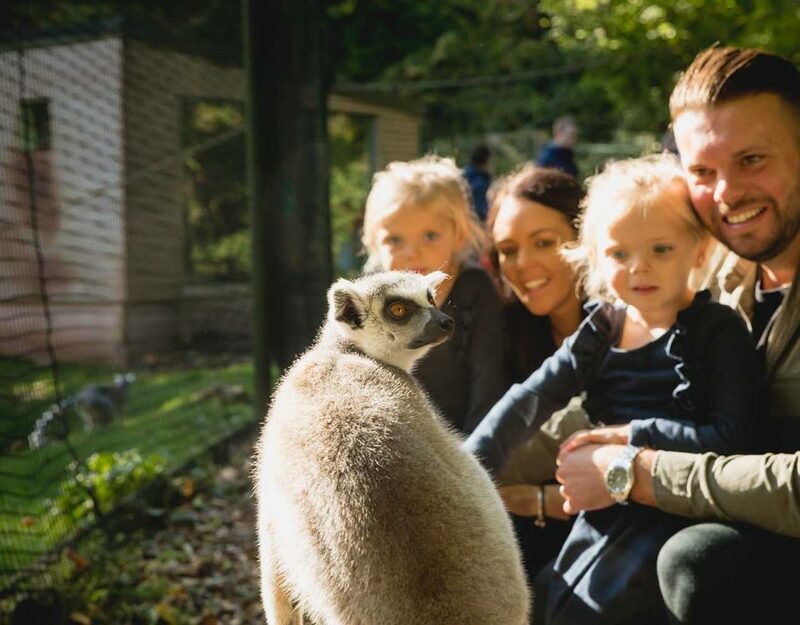 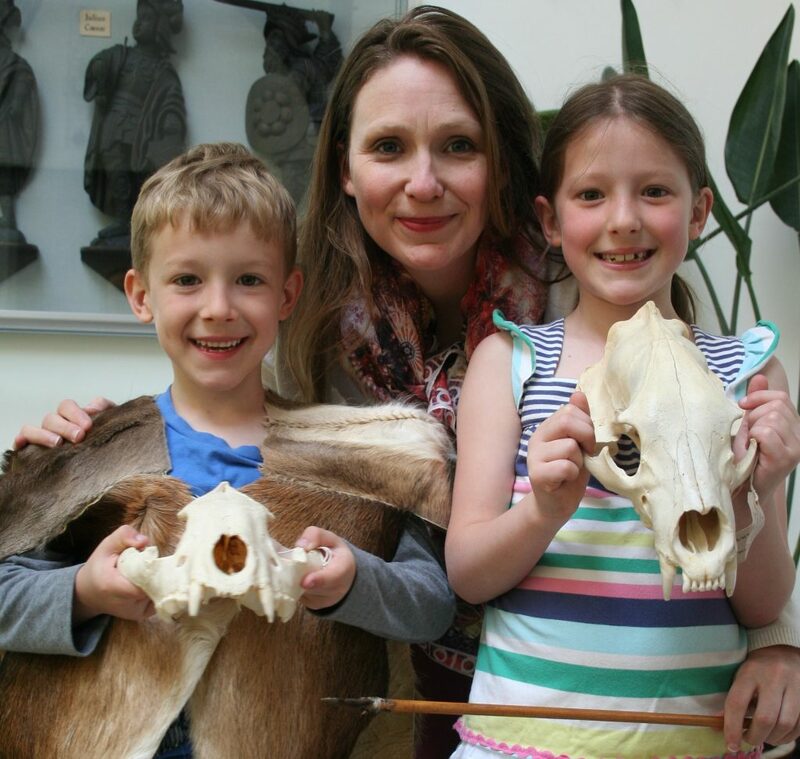 Animal lovers can release their inner animal when they come face to face with over 2,000 animals at Paignton Zoo or walk with the penguins at Living Coasts. 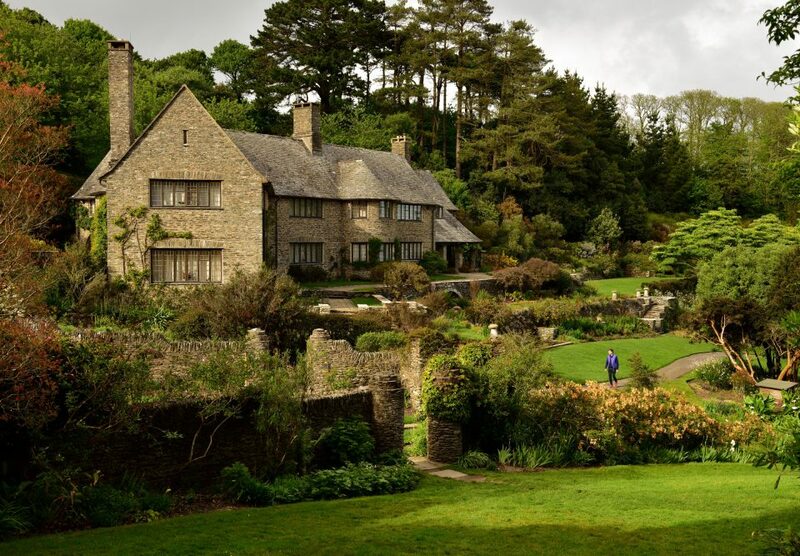 Explore Occombe Farm and gardens bustling with wildlife. 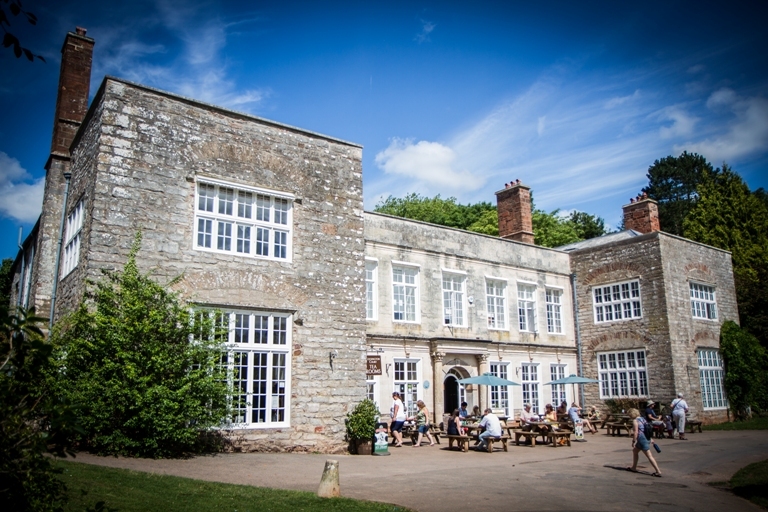 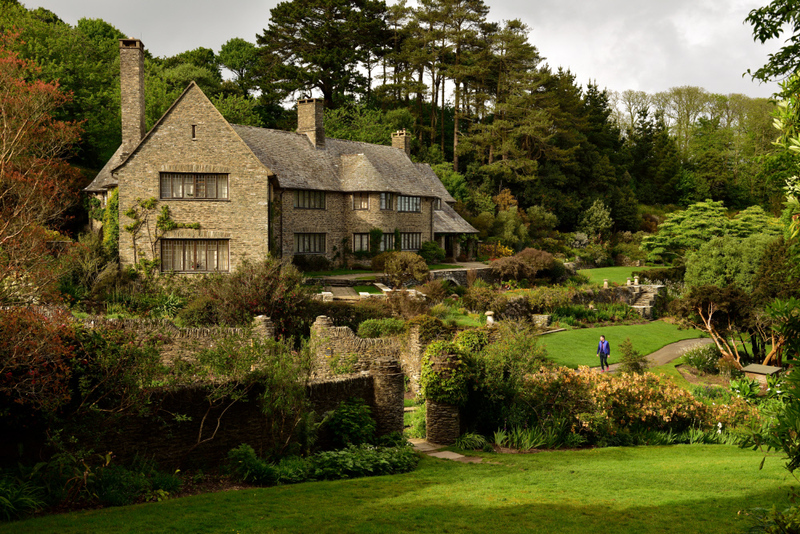 Watch skilled craft makers at work at Cockington Court. 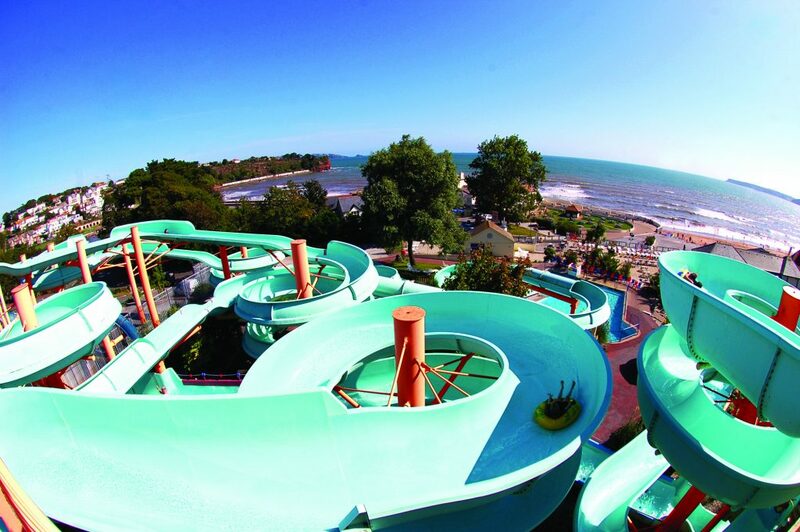 Thrill seekers can get their adrenaline pumping at Splashdown Quaywest and ride 8 flumes! 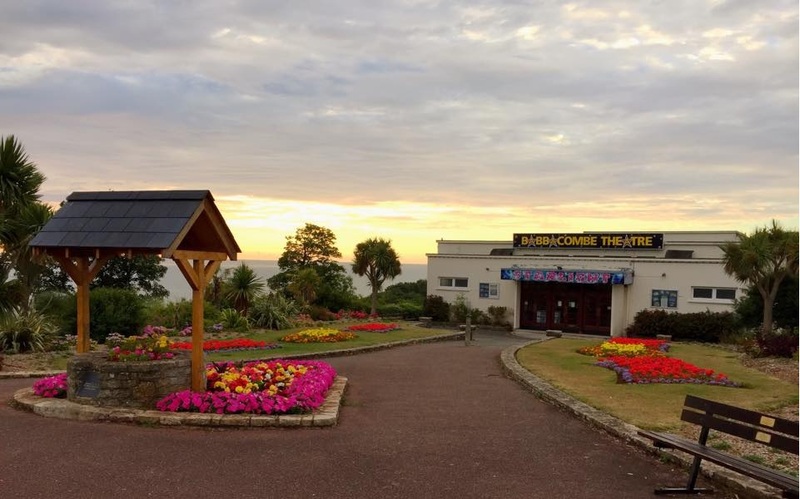 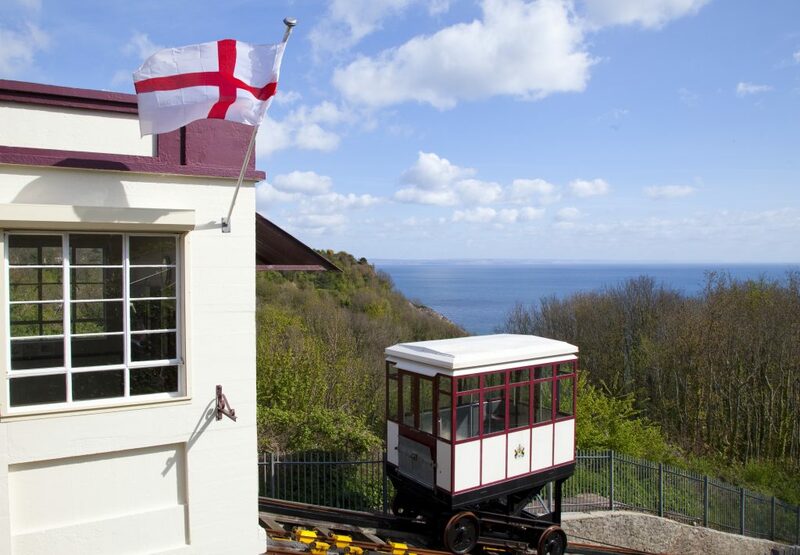 Travel from the top of Babbacombe Downs to Oddicombe beach on the Babbacombe Cliff funicular Railway. 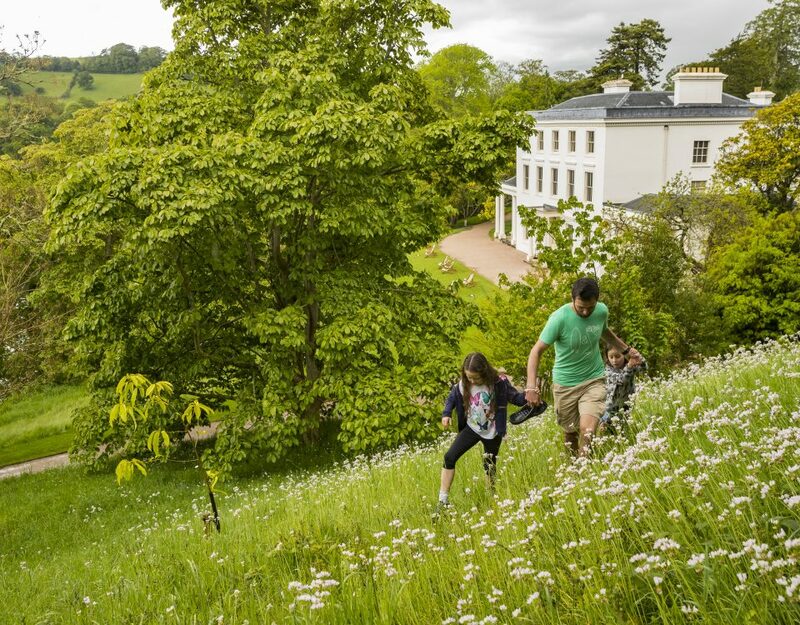 Visit Torre Abbey – the Cary family’s Georgian house and gardens. 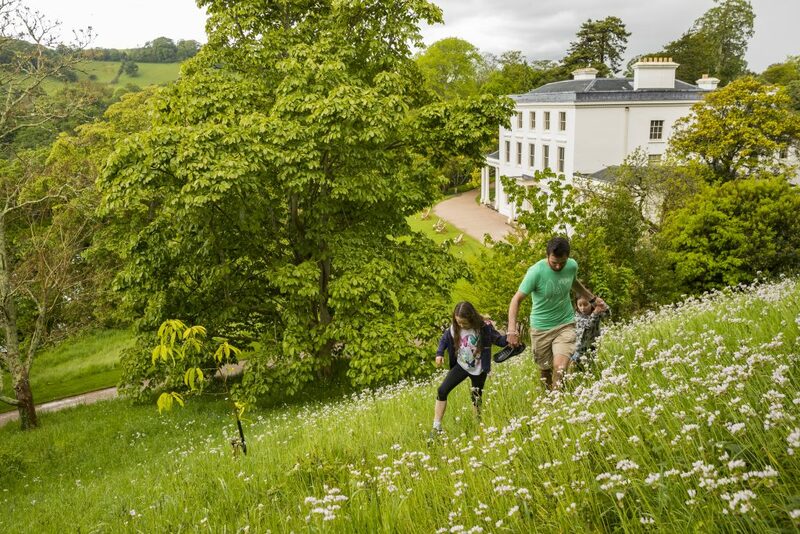 There’s also a great choice of National Trust properties and gardens, including Agatha Christie’s Greenway, for all the family to explore.